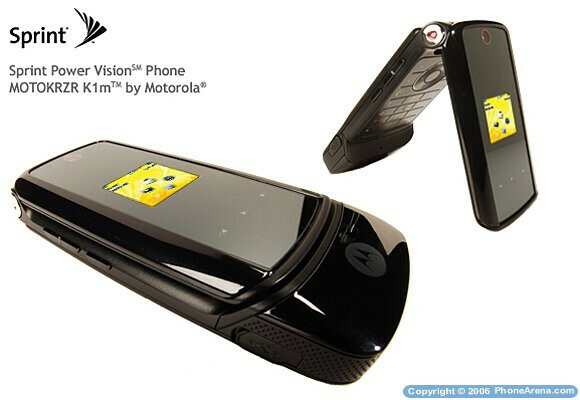 Sprint customers can finally get the fashionable and very popular successor of the RAZR V3m they launched recently  the KRZR K1m. 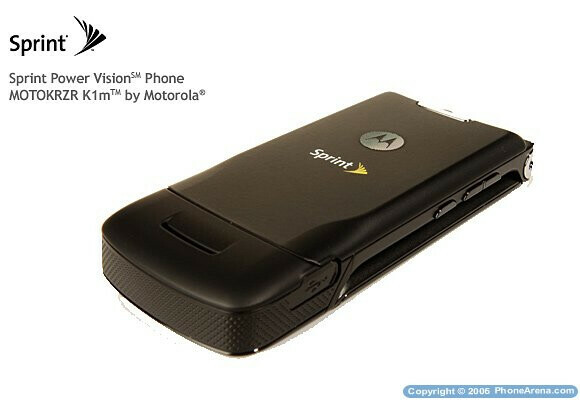 The version of the carrier is done in glossy black finish combined with yellow backlight, which looks better than Verizon's gray phone with red-bars. Although it's the same phone in hardware (but colors), the Sprint K1m KRZR phone will be different, thanks to the new menu layout. The shiny black device features dual color displays, music player with navigation touch keys on the front shell, megapixel camera and Bluetooth. 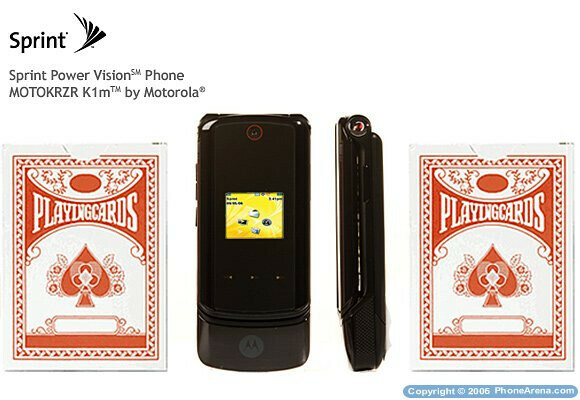 It's available for $200 after rebates, while the original RAZR is available for four times less.